TGC is one of the largest all-volunteer staffed clubs in the country. Serving the multisport community all along the Northwest Florida and Alabama Coast, we look forward to meeting you, whether you’re an aspiring professional triathlete or someone just wanting to learn about our wonderful sport. 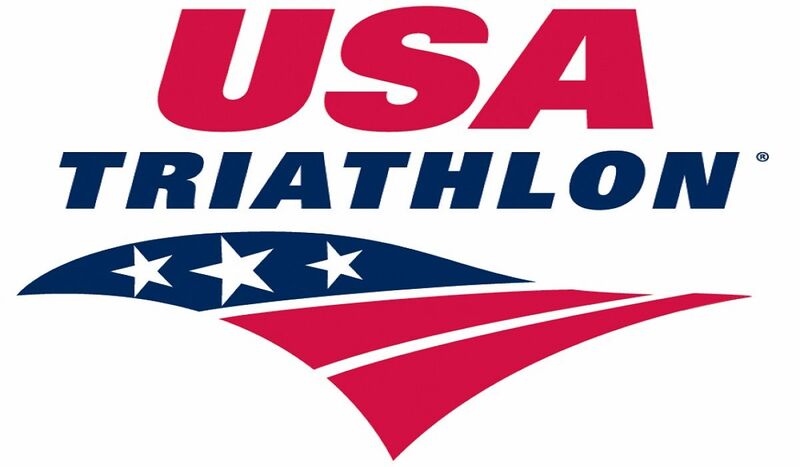 Learn more about USA Triathlon, the National Governing Body for the sport of triathlon, and different parts of multisport in this section.